We are builders of immersive marketing solutions for the real estate industry. We build brands, create desire and deliver superior returns to our customers. Strong real estate industry expertise enables us to deliver state-of-the-art solutions with tangible business value. Together we can take your property business to the next level. Superior solutions for property developers, owners & brokers to succeed in pre-development sales. Photo realistic renderings with superior interior designs and attention to detail. Communicate building brand and feeling with industry leading animation videos. Engage audience with solutions that allow user to explore the virtual space. 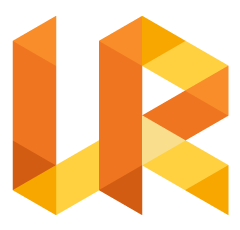 Unrealer VR solutions deliver industry leading experiences with feasible cost level. We have the best talent and technologies to help build business of property owners & brokers. We have industry's best architectural photographers at your service. Cinema quality videos ranging from aerial property videos to directed brand marketing productions. Revolutionary technology brings physical spaces online and allows 24/7 open house online. 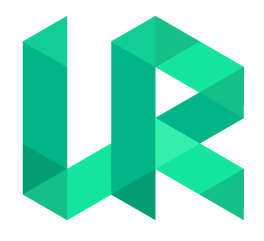 Unrealer VR solutions for existing spaces are are simple to use and surprisingly affordable. Interested in working with us? Let us know what you are interested in an we will contact you in 24h.